Iguana Mama was the first licensed Adventure Tour Operator on the island, successfully guiding thousands of guests on fun tours and thrilling extreme activities for more than 25 years on the North coast of the Dominican Republic. 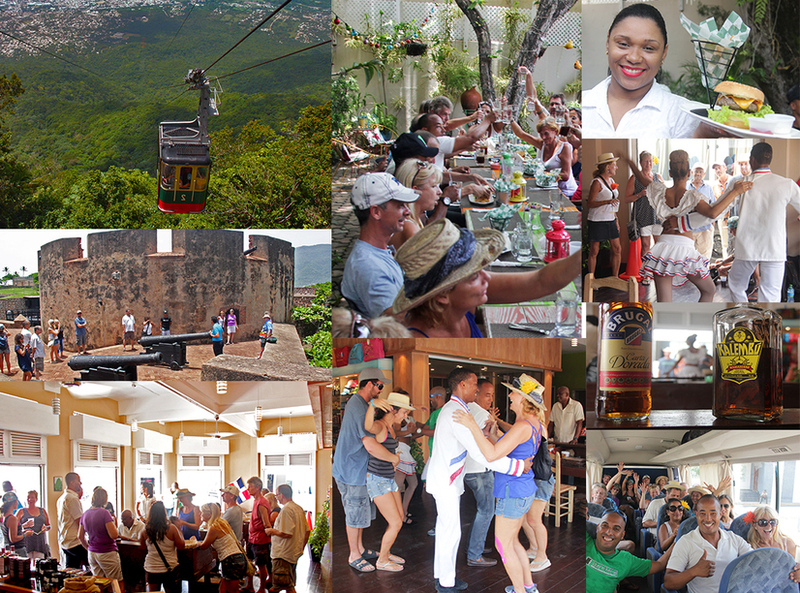 Midway 12 or Full 27 Waterfalls of Damajagua or choose a 27 Falls & Zip Line combo then enjoy a delicious Dominican Lunch with Iguana Mama. Undoubtedly, the Rio Damajagua Cascades are a highlight of any visit to the north coast !
" 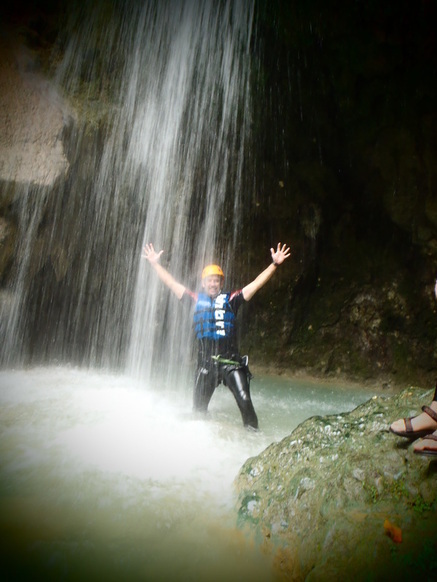 Iguana Mama, Cabarete's most dependable adventure outfitter "
BEST PUERTO PLATA CITY TOUR! Please let us know how your tour went through our TripAdvisor page. We appreciate your feedback which helps us to keep improving for future clients. Thanks for working with us! If you do not see our reply in your inbox witihn 48 hours please check your spam folder - especially gmail users!